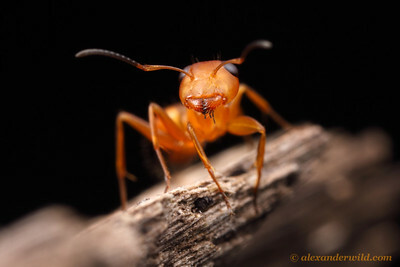 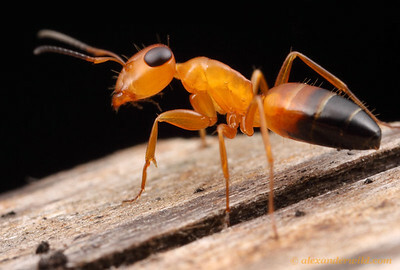 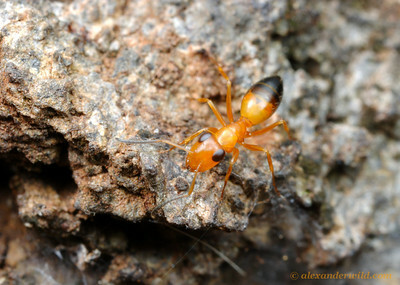 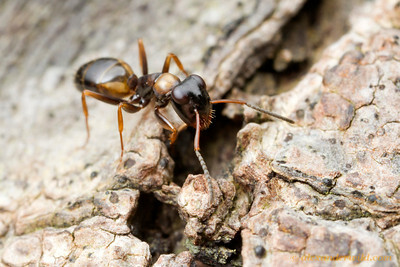 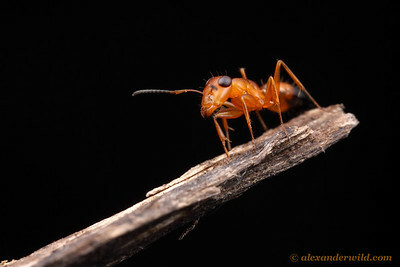 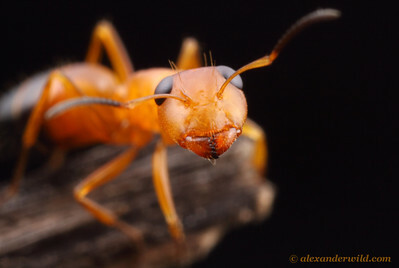 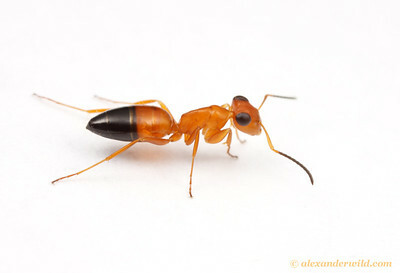 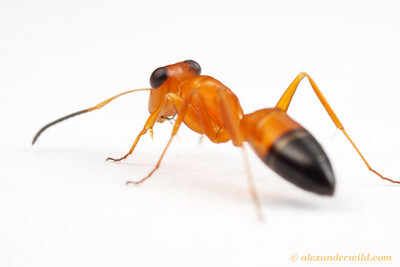 is an Indo-Australian formicine ant genus with distinctive large eyes. 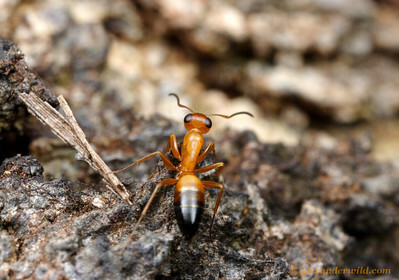 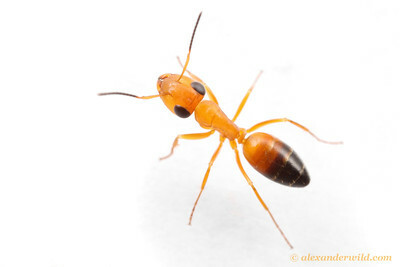 These alert, active insects are commonly called "strobe ants" for their frenetic movements. 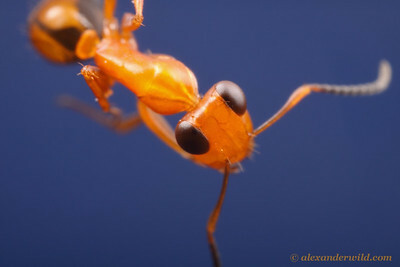 Strobe ants have excellent vision.